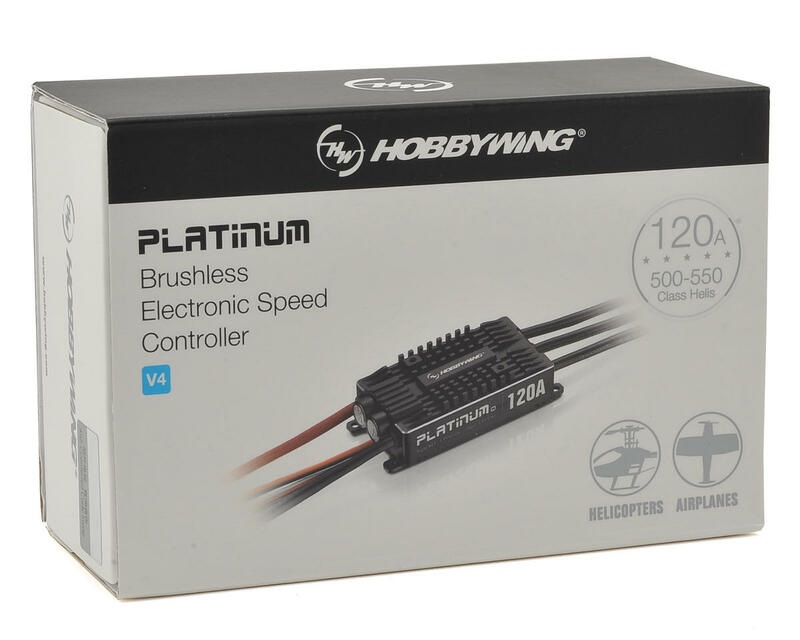 This is the Hobbywing Platinum Pro V4 120A ESC, for use with 500-550 sized Helicopters. 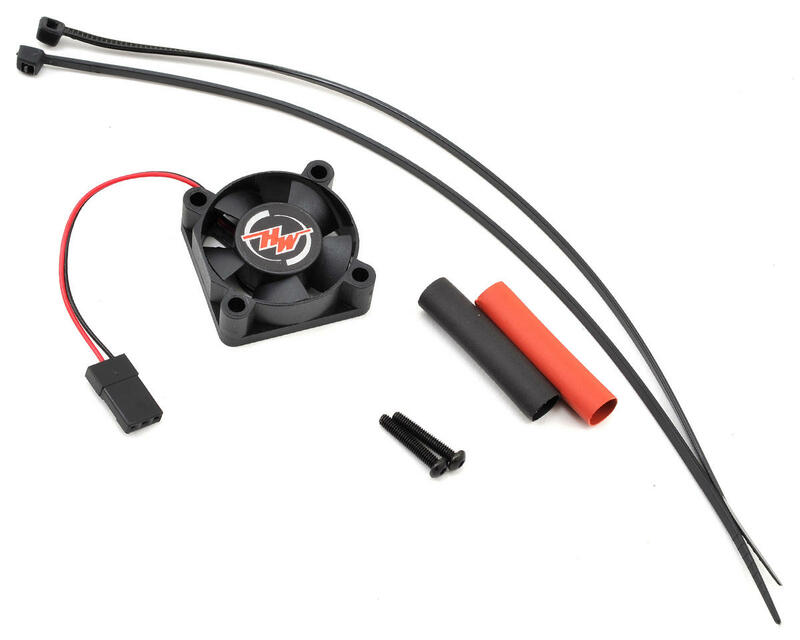 The Platinum 120A makes the motor start extremely soft and avoids tail-drift issues. 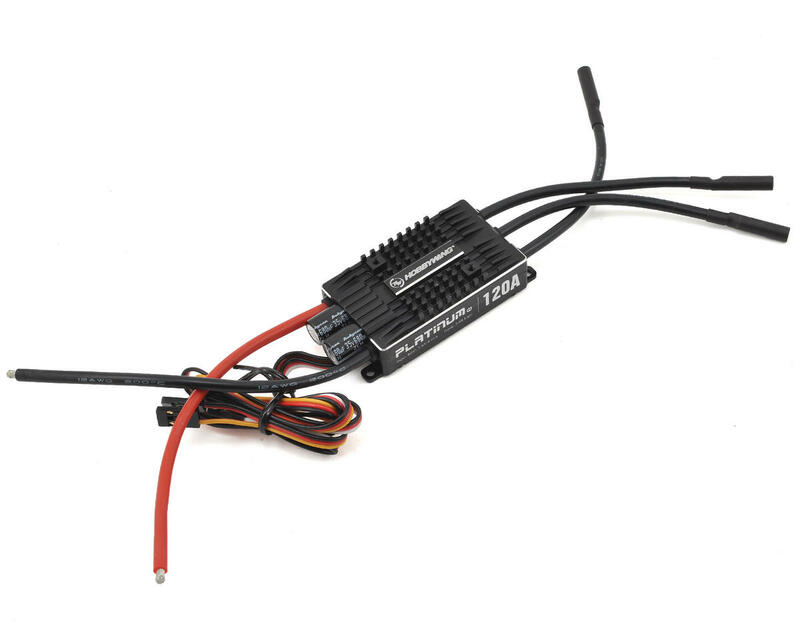 The start-up time is adjustable within 8 to 25 seconds. This will definitely create a perfect starting point for every flight.